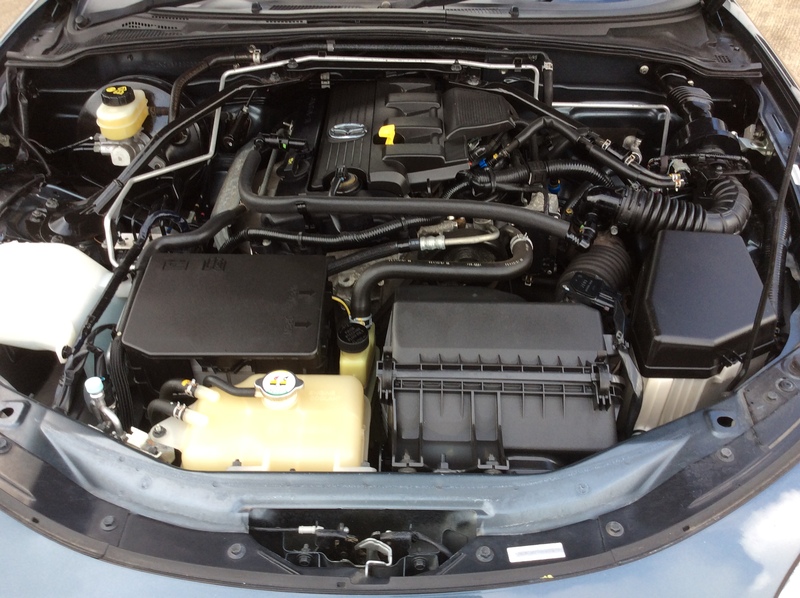 Finished in Metropolitan grey, this model is the 2.0 Sport Tech Coupe. 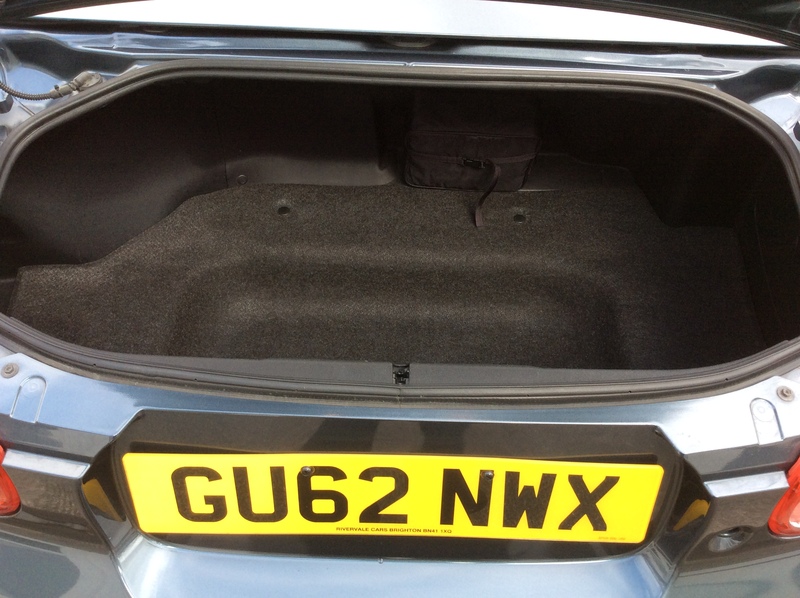 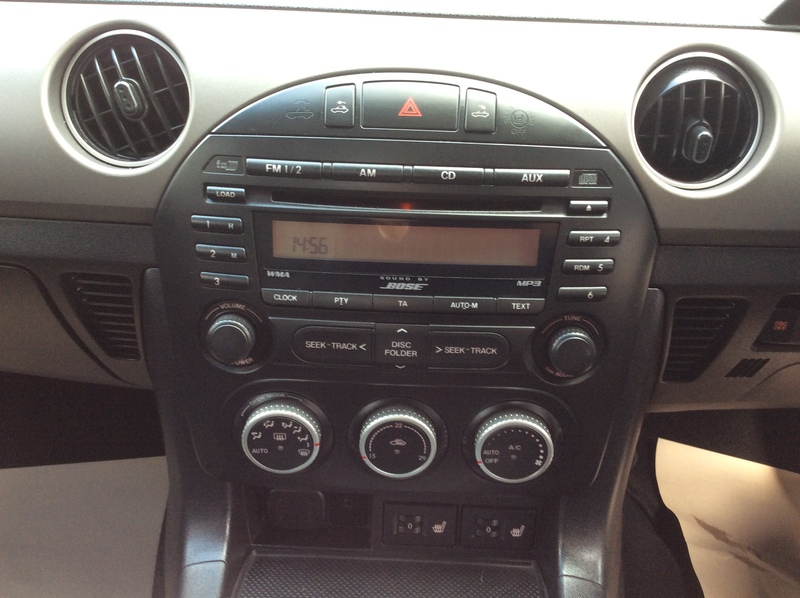 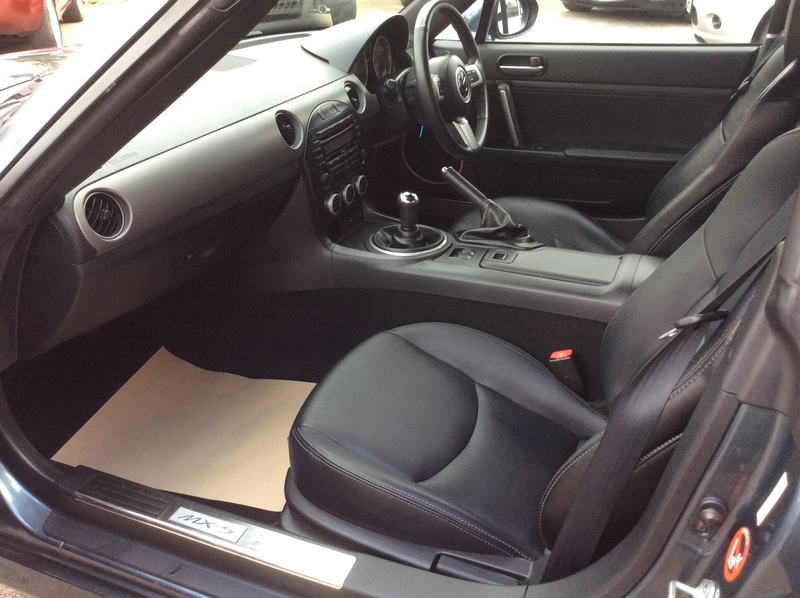 It has heated black leather seats, 6 speed gearbox, climate control air conditioning, cruise control, limited slip differential, traction control, central locking with alarm, power steering, 17" alloy wheels, Bose 6CD stereo system with Bluetooth connectivity and electric folding solid roof (which stows behind the seats so does not intrude on boot space). 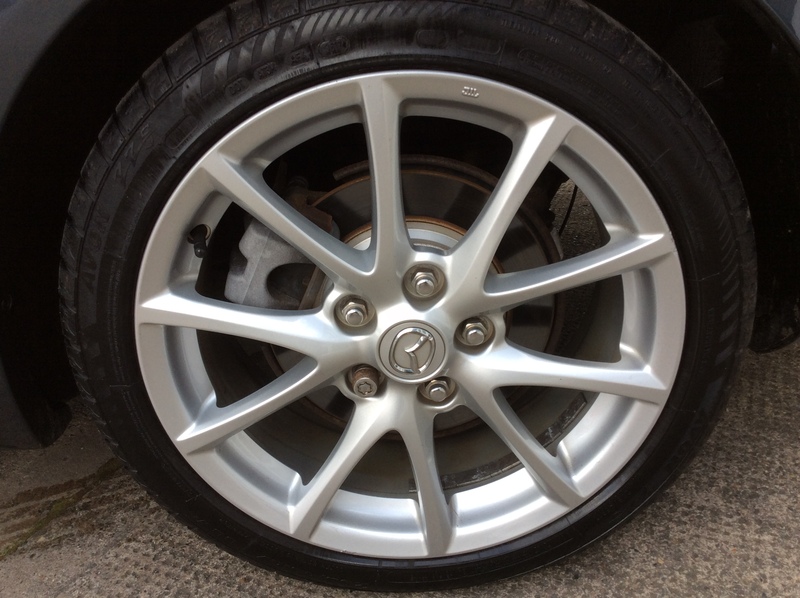 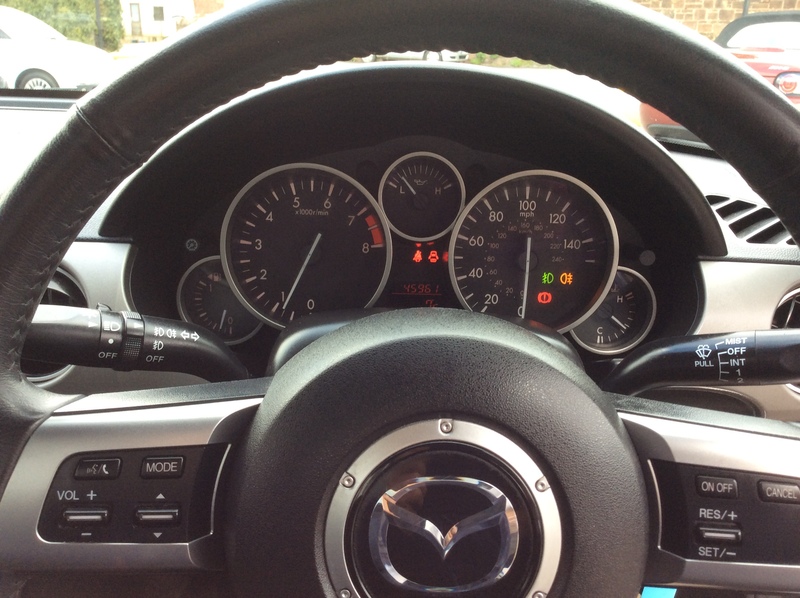 It has covered just 45000 miles with service history. 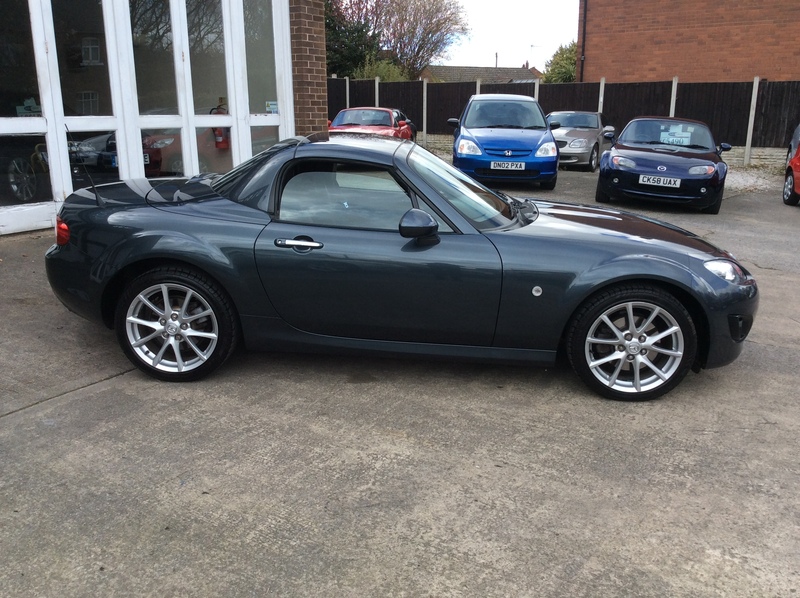 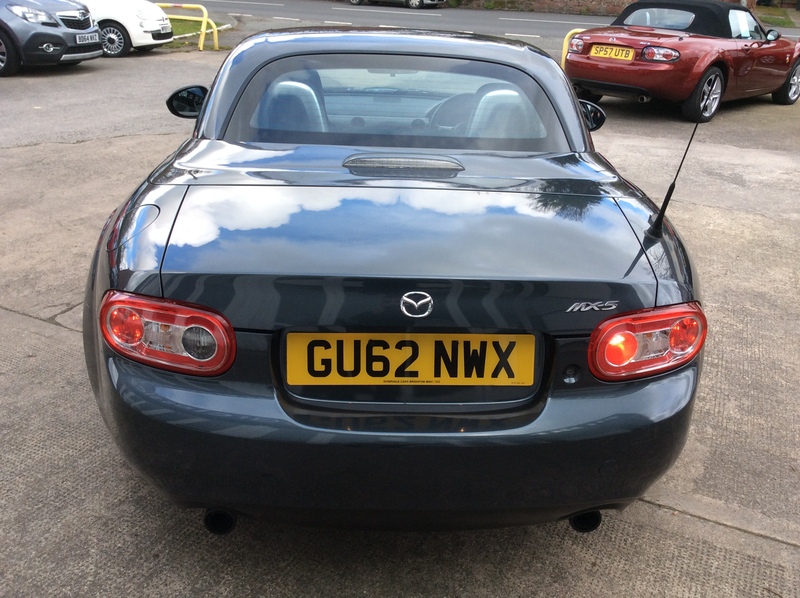 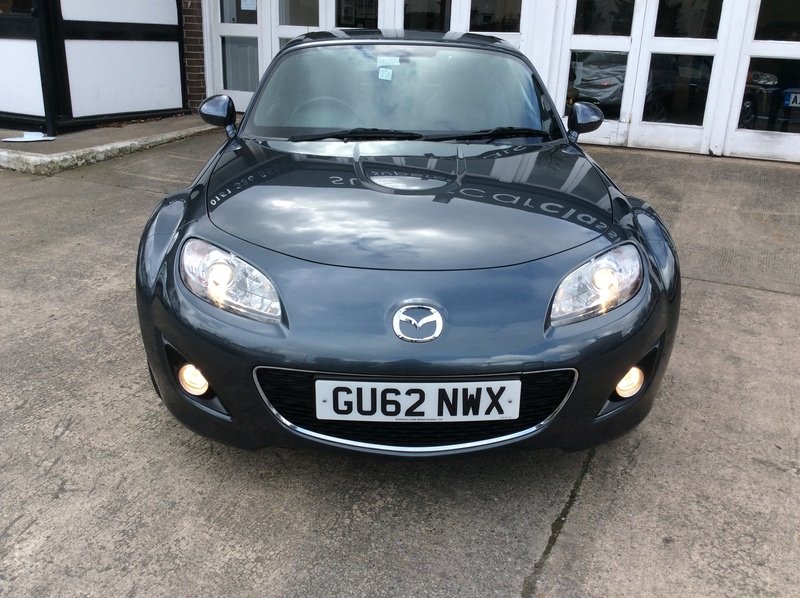 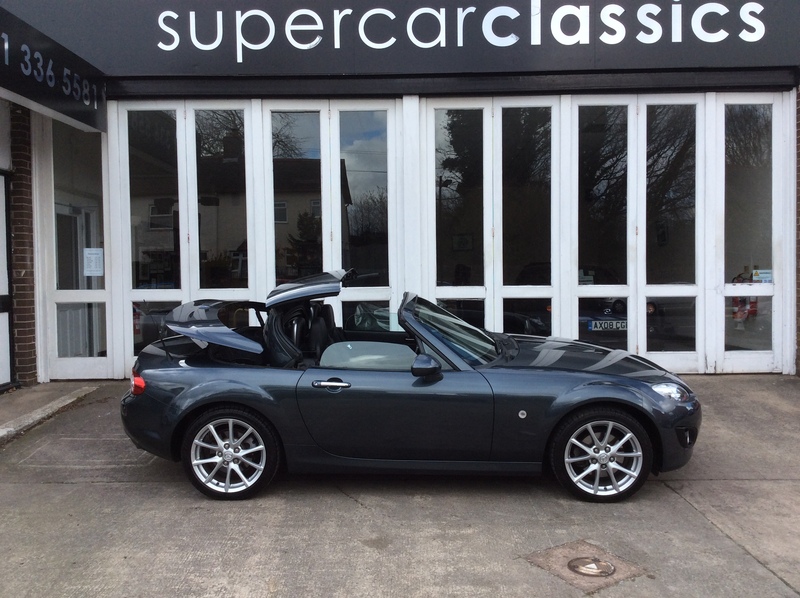 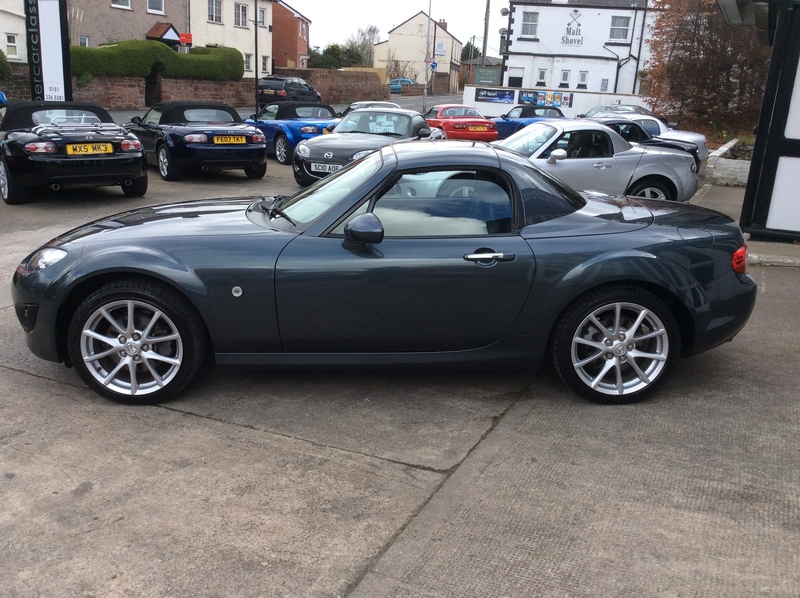 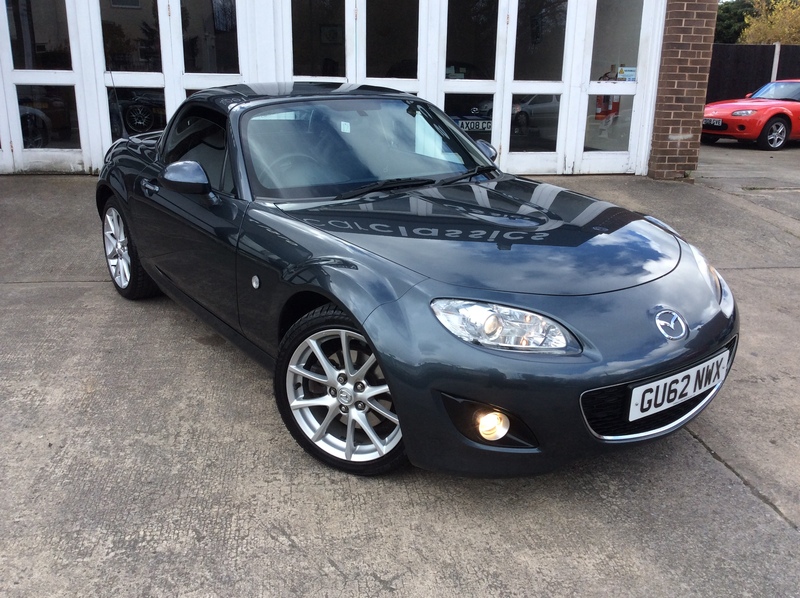 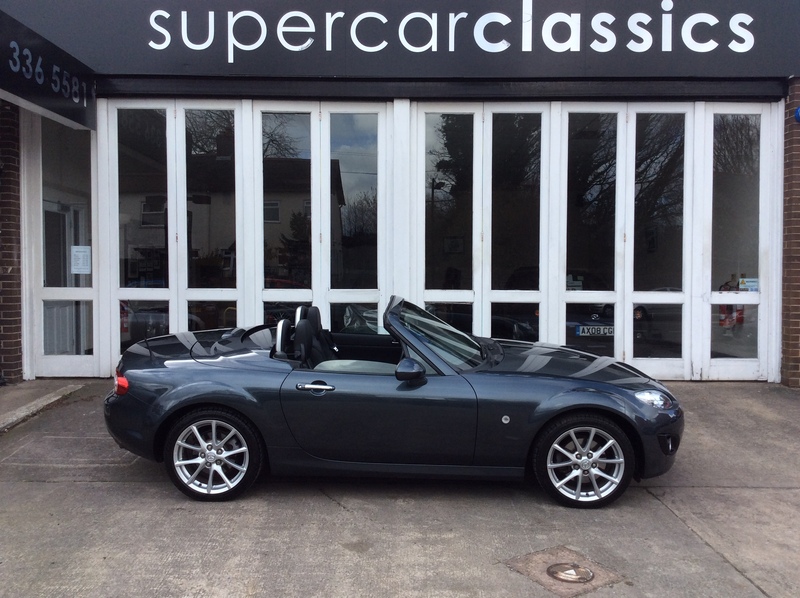 We take any vehicle in part exchange, MX5 or other makes., Buy from a long established MX5 and Small car specialist in the North West.